Arrived just as shown in the picture. Has been very beneficial while meditating. Very pleased! 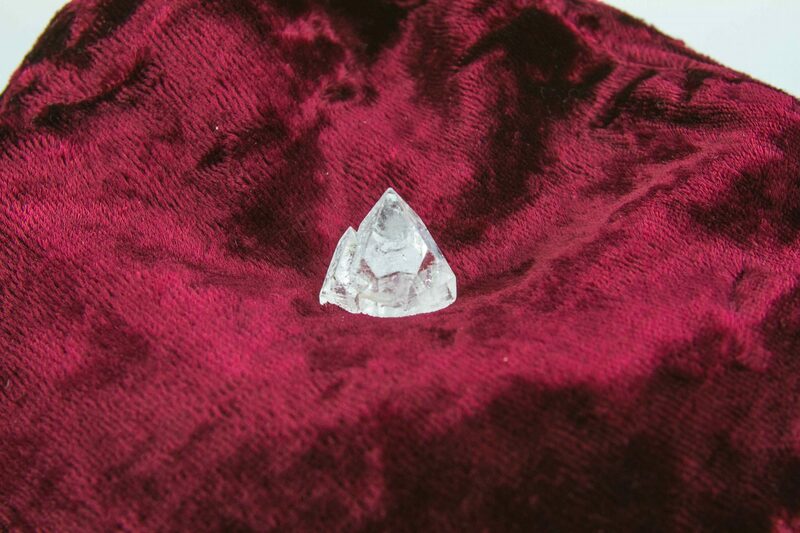 An Apophyllite point is a powerful vibrational transmitter that connects with the spiritual realm. 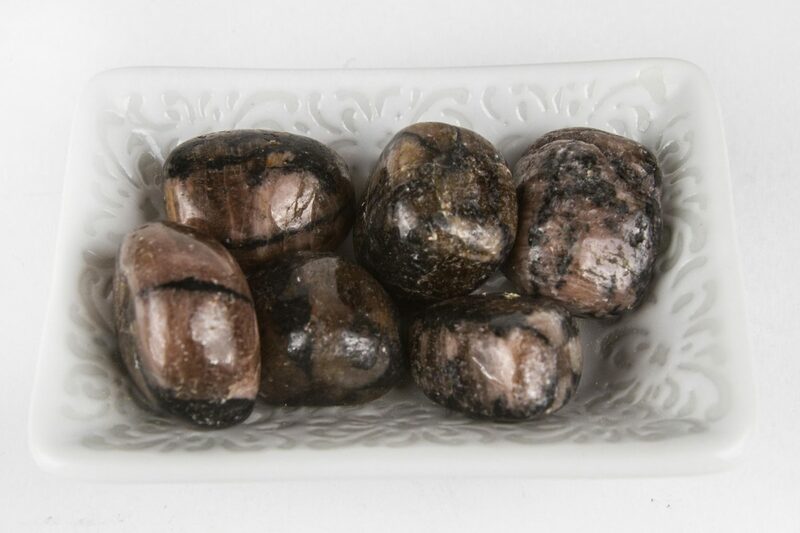 Its powerful vibration enhances clear sight which makes it great for scrying and being able to access visions of the future. 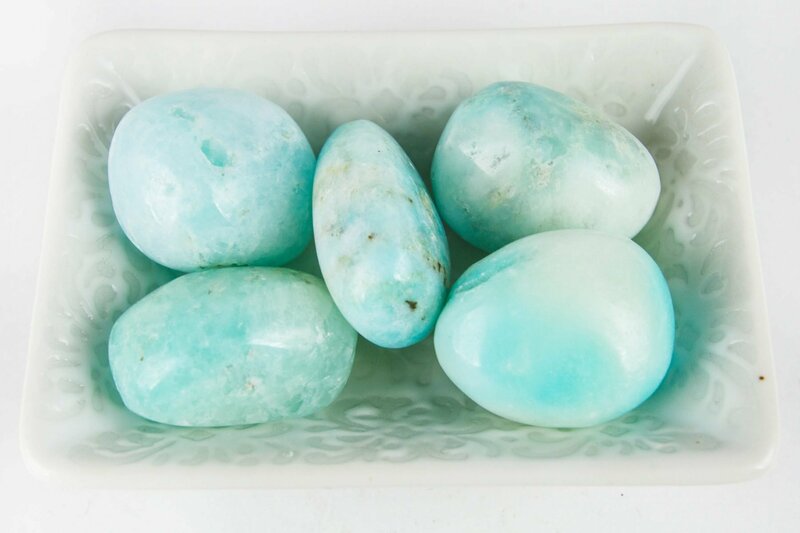 Apophyllite is known as one of the best Reiki stones. 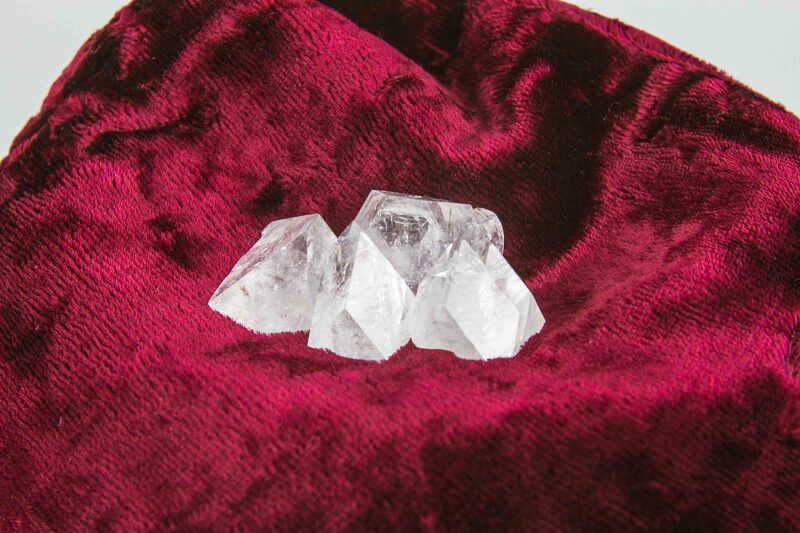 Meditating with an Apophyllite can help you have journeys to past lives and connect you to the Akashic Record. Physically Apophyllite can help reduce stress and remove negative thoughts. Emotionally Apophyllite reduces suppressed emotions; helping overcome worries, fears, and anxiety. 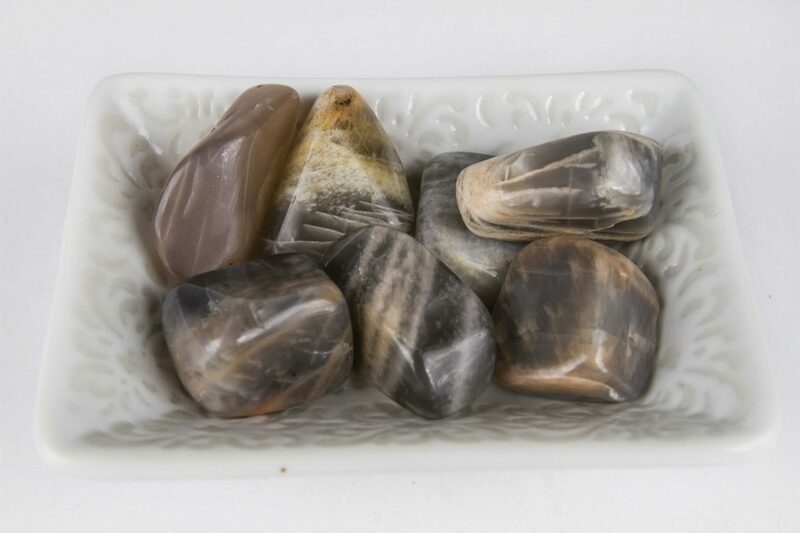 Spiritually Apophyllite calms and grounds the spirit. This allows you to feel comfortable in your body.